RBA is an Arizona non-profit corporation with 501(c)(3) tax exempt status. This new organization was founded in 2014. Several members and associates of RBA have made trips to Central Asia and worked with in-country programs. 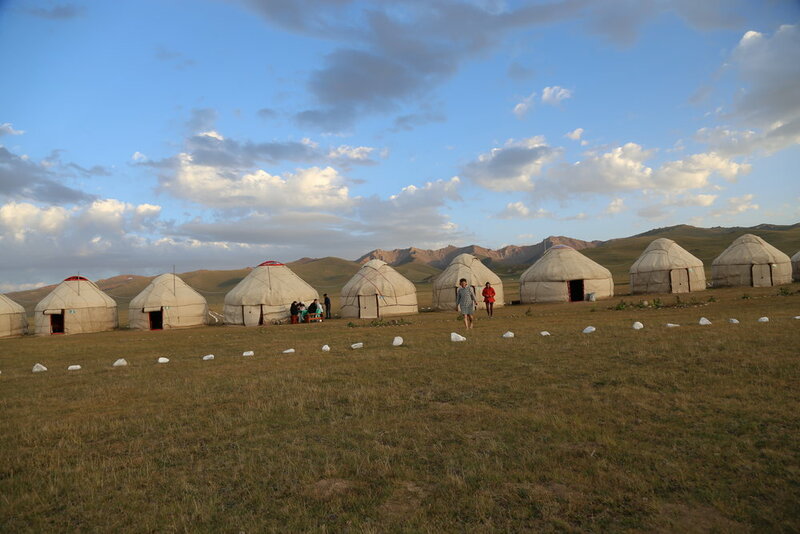 These pictures are of yurts in the countryside in Central Asia. You're right - these aren't in Arizona. RBA organizes and manages Camp Arizona, a conference and workshop in Tucson. These camps or workshops have had a variety of topics over the years. They always brings together people from Central Asia and Tucson.